The first functioning laser was built in I960. It was called “a solution looking for a problem” because many applications were proposed but few of them were economically justifiable. Research began almost immediately to find medical applications for this intense light source. 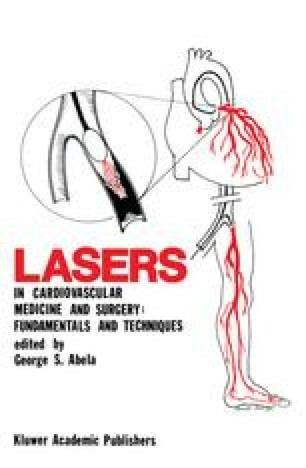 Now, more than a quarter of a century later, the laser has become commonplace in clinics, operating rooms, and doctors’ offices. Even though the laser is used extensively in medical settings, research is being done to establish new procedures. The use of medical laser devices is increasing at the rate of approximately 25% per year. It is therefore easy to envision a laser in every clinic, hospital, and doctor’s office throughout the world in the near future.